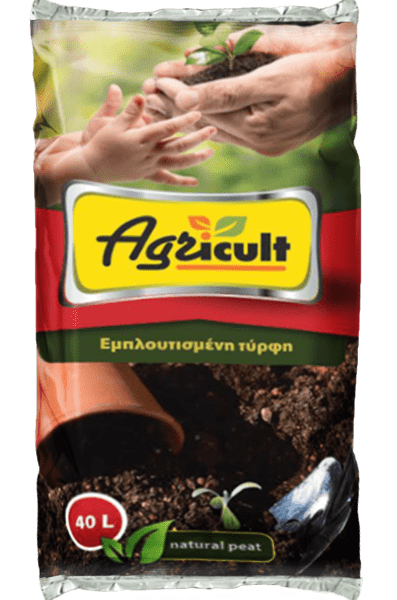 Prepared substrate of enriched coco palm peat, the composition of which renders the product 100% natural and eco. 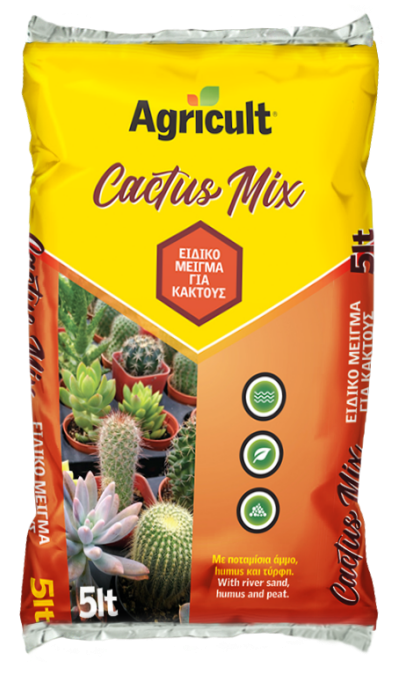 It ensures ideal conditions for a healthy growth of the plants’ root system and provides ideal ventilation and draining, maintaining at the same time humidity up to 9 times its size. 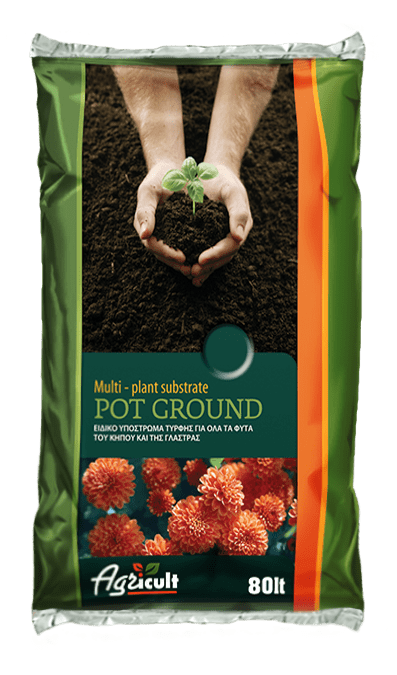 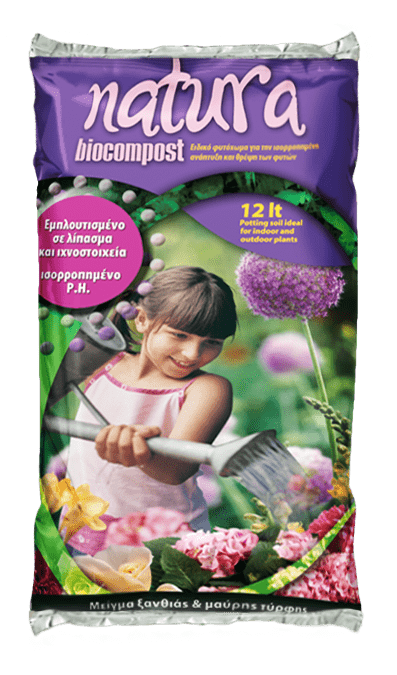 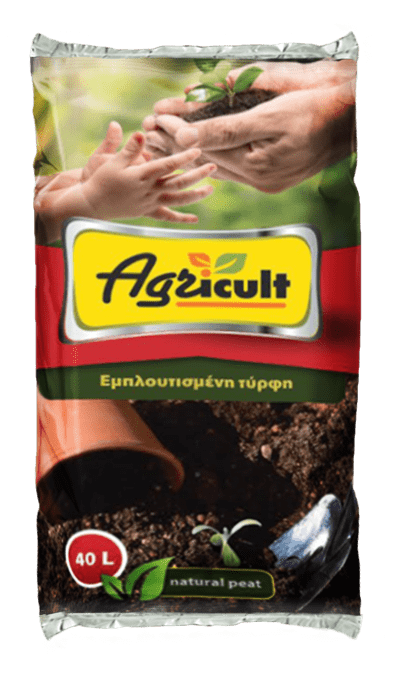 It is used as a substrate for floricultural varieties, vegetables, indoor and outdoor transplantations, garden lawns and all kinds of plantings in the soil.